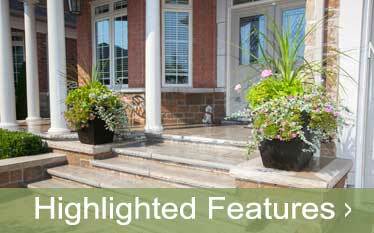 Garden Landscapes That Appeal Beyond the Curb! Do you ever notice, when you’re passing through one of your favourite neighbourhoods, those houses with that special something? It’s something more than just curb appeal or magazine good looks. There’s something uniquely beautiful. Like a personal and warm welcome. There’s almost an aura about them. Pleasing to look at, but more than that, they seem to draw you in with their inviting personality. 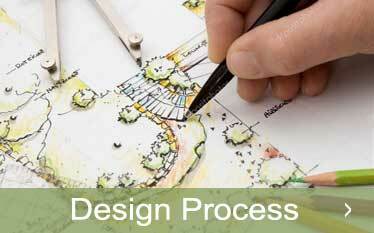 With our Markham landscaping design, we take the time to find out what will work best for you and your outdoor space. It ensures you’ll have a garden landscape that you’ll love, from corner to corner, year after year. There’s no secret. It’s just the result of a proud homeowner working with a skilled landscape professional who listens well. It’s about so much more than curb appeal. You want a space that functions the way you need it to for your life at home. And it needs to be a beautiful reflection of your personal style. It’s a mix of insight and expertise that ensures you’ll have an outdoor space that appeals from corner to corner, year after year. With Hogan, You’re going to love it and it’s going to last! Whether you’re looking for a weekend retreat, a place to host family & friends, or a quiet corner to reflect after a hard day at work, your backyard garden oasis should be one of your most favourite locations in the world, one where relationships are built, great food is shared, and memories are made that last a lifetime. Maybe you picture a pool with the kids playing while you sip a glass of iced tea on the deck; a gazebo where your family enjoys the great tastes of your outdoor kitchen, or a private hottub under a shaded gazebo. 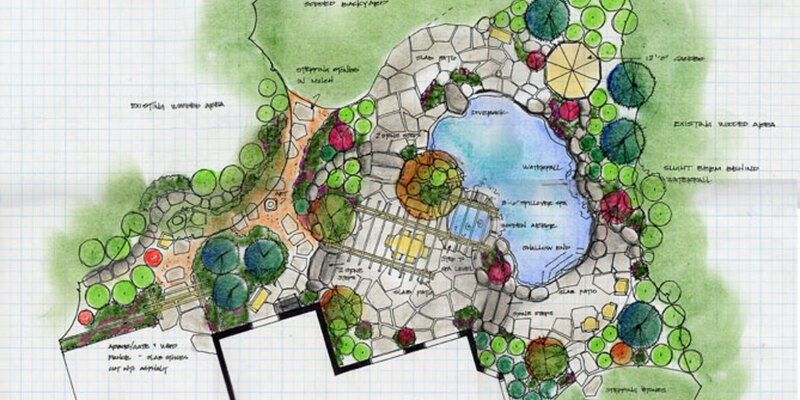 Whatever your dream, it can become a reality with a landscaping design plan and a single phone call. 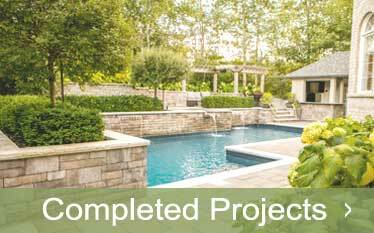 For a free Markham landscaping quote, call us at 1-905-640-8374 or fill out this form .